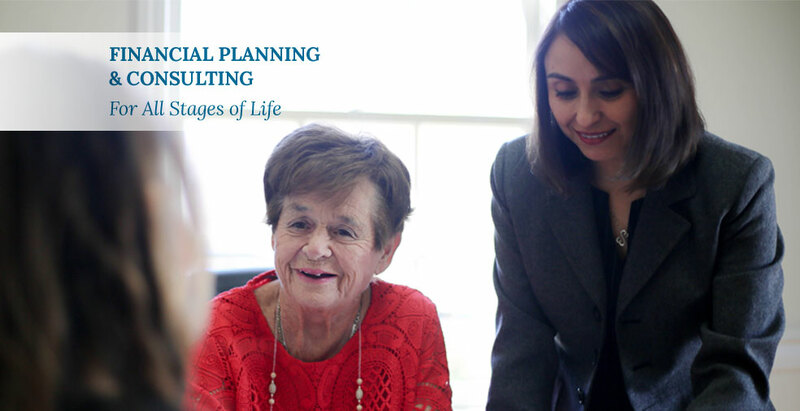 For over 40 years, we’ve been providing peace of mind to individuals, families, and businesses in the Marietta community through the use of insurance and financial planning products and strategies to achieve their goals and objectives i.e. 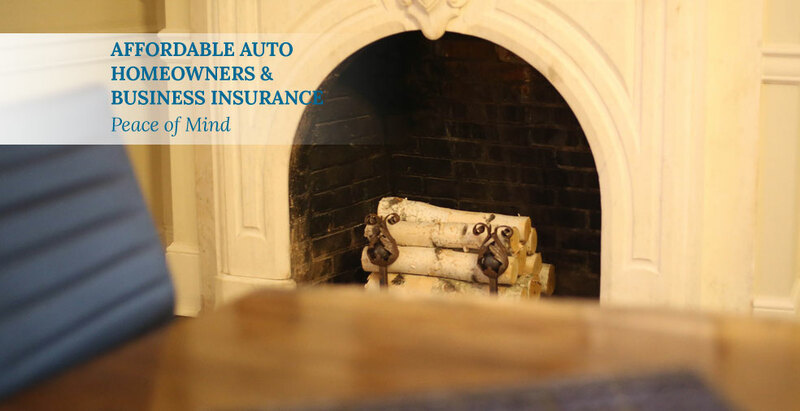 Auto, Home, Business Insurance and Investments. 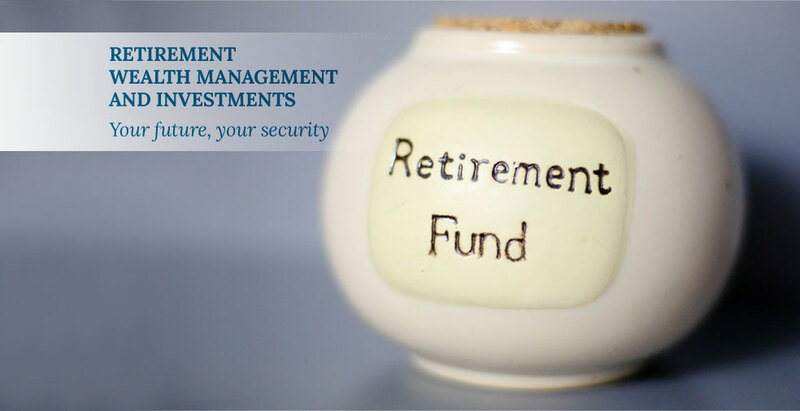 Now more than ever, it’s vital to protect your hard-earned assets and secure your financial future. Due to ever-changing and complex regulations governing insurance and investment products, it is wise to work with an experienced team of licensed agents and advisors. Our team at Wickham Financial & Insurance Services are dedicated to providing you with the highest quality products as well as outstanding and timely service. The Wickham family has provided financial and insurance services to the residents of the city of Marietta, Cobb county and the greater Atlanta area for over 40 years. No matter how careful you are, accidents happen. Our goal is to help you protect what matters most. We offer peace of mind through affordable insurance products. 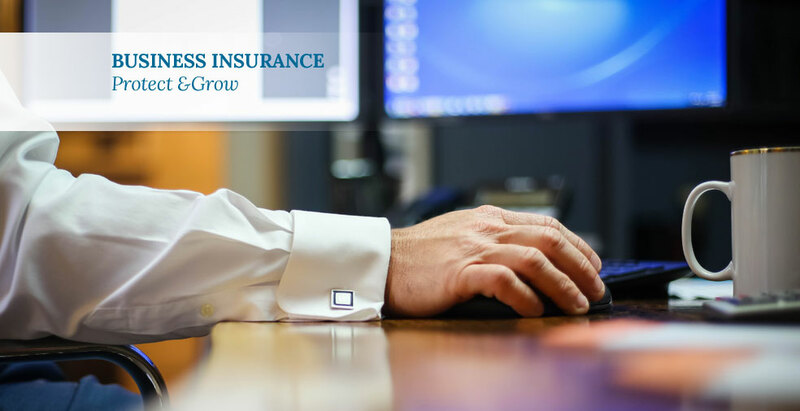 Our insurance lines include annuity, health, life, long-term care, disability, dental, auto, boat, homeowners, umbrella, worker’s compensation, general liability and other business operation policies. Each stage of life presents new financial challenges. We work with you to assess your goals and objectives and put together a comprehensive financial and risk management plan based on your unique situation. We offer a wide range of investment products and account services to meet your needs including Roth IRAs , traditional IRAs, SEP plans, SIMPLE plans, 401(k) plans, 529 plans, variable annuities, mutual funds, stocks, CDs and bonds. We also specialize in 401K rollovers. At Wickham Financial & Insurance Services, we place great value on professionalism, integrity and respect. We set our standards high and look forward to establishing and maintaining long-term relationships with each client.